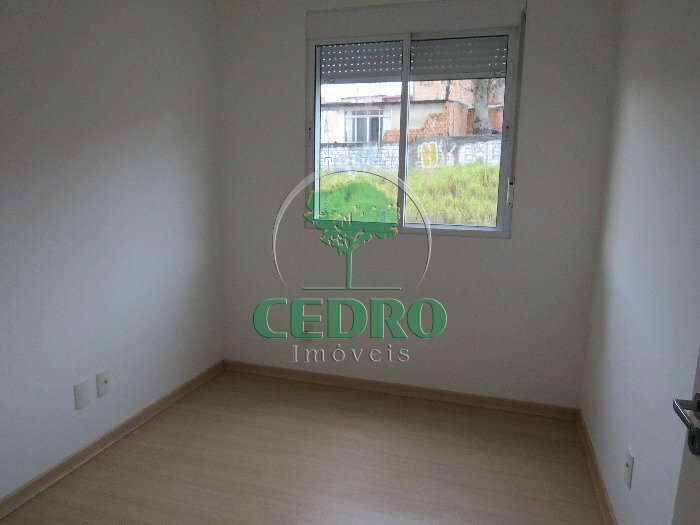 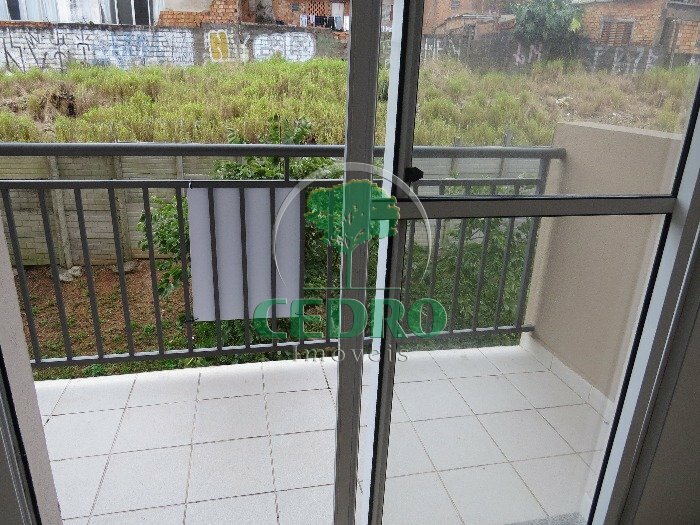 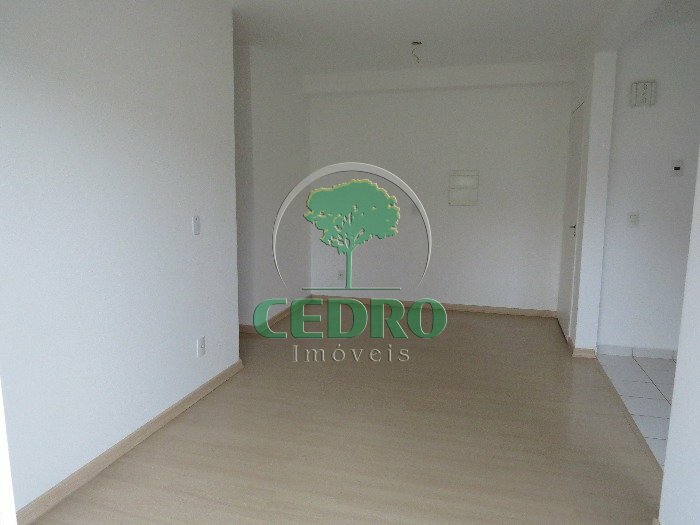 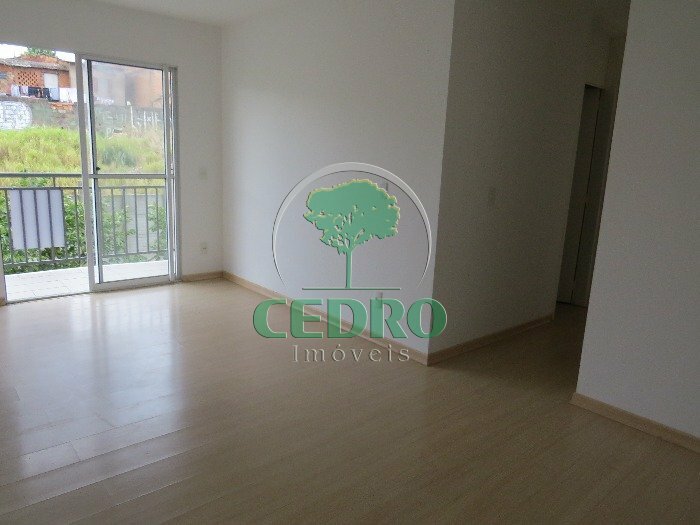 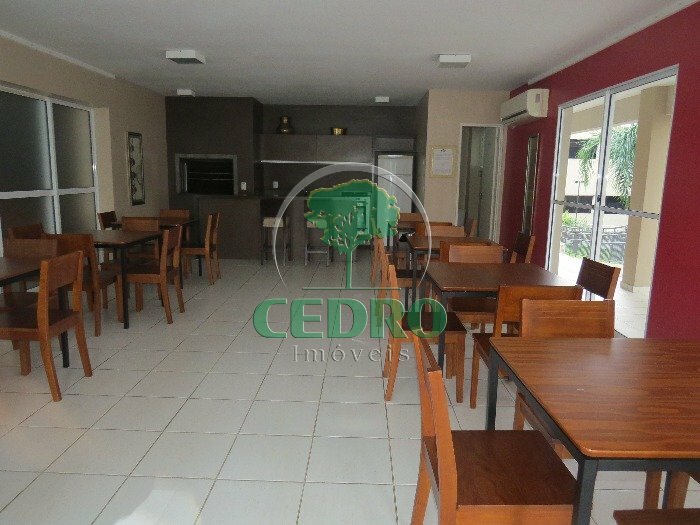 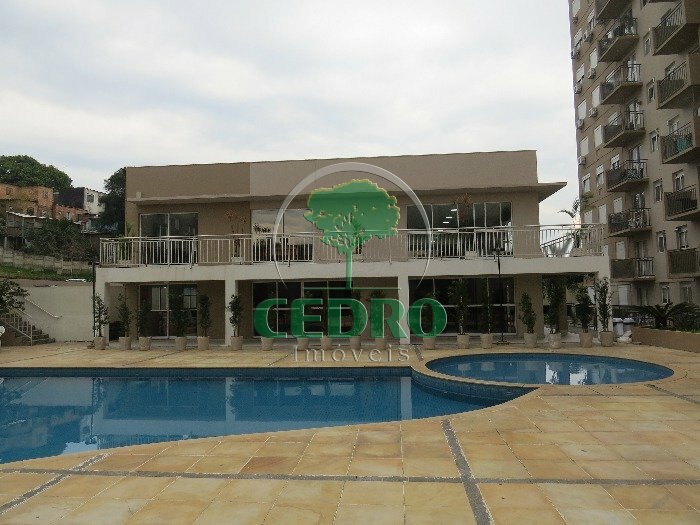 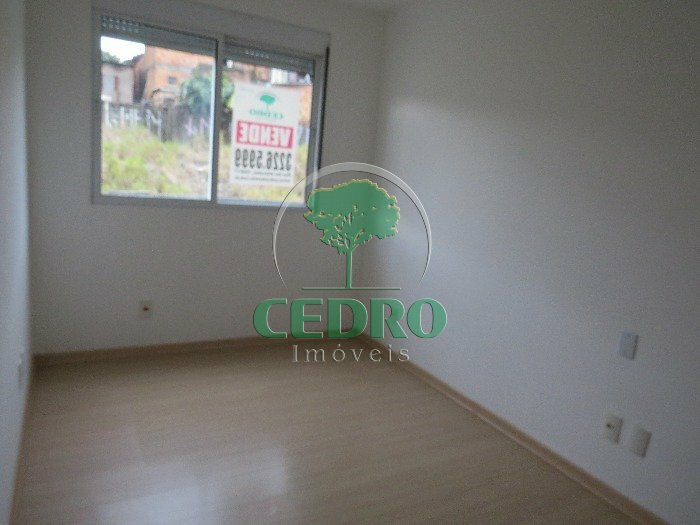 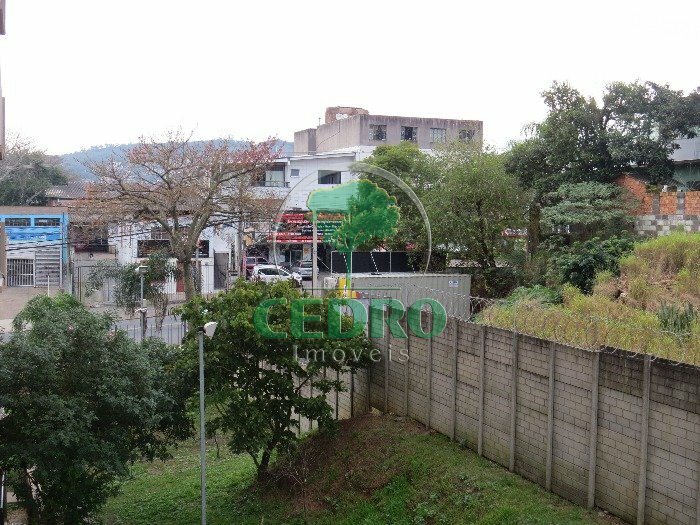 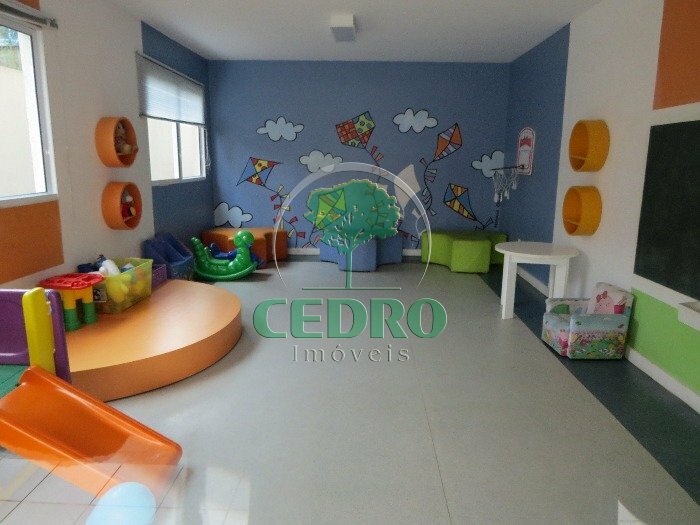 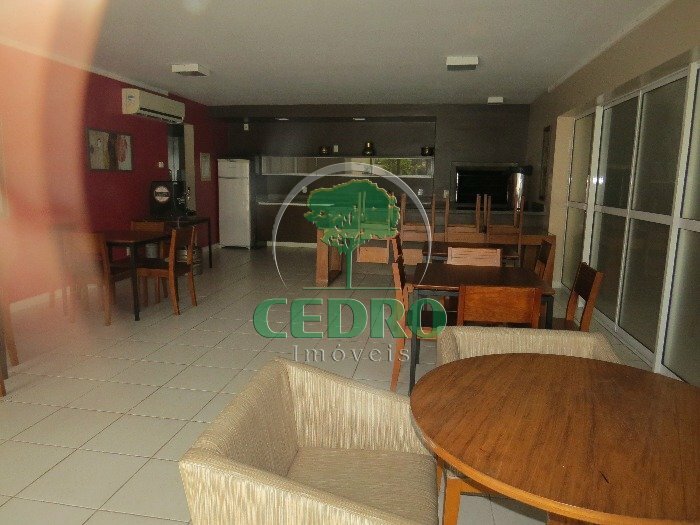 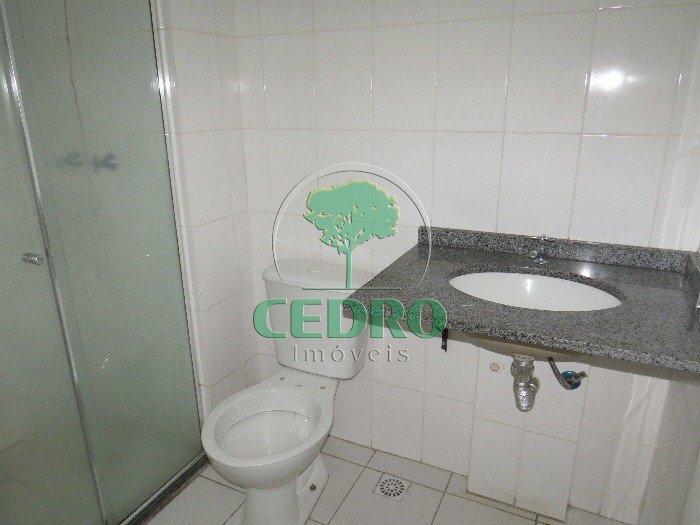 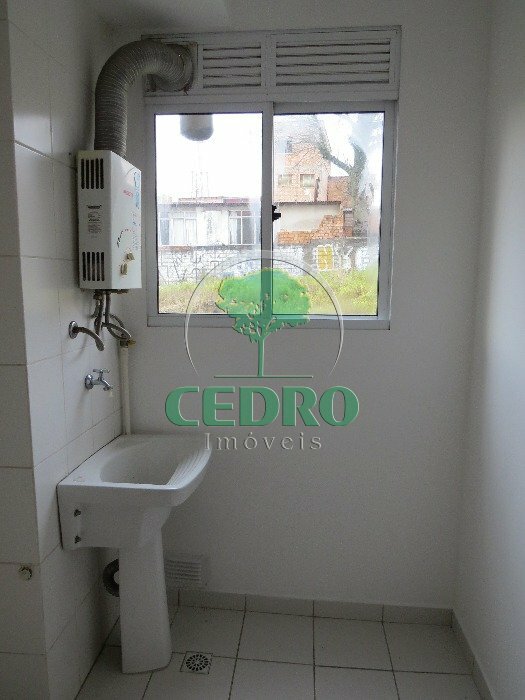 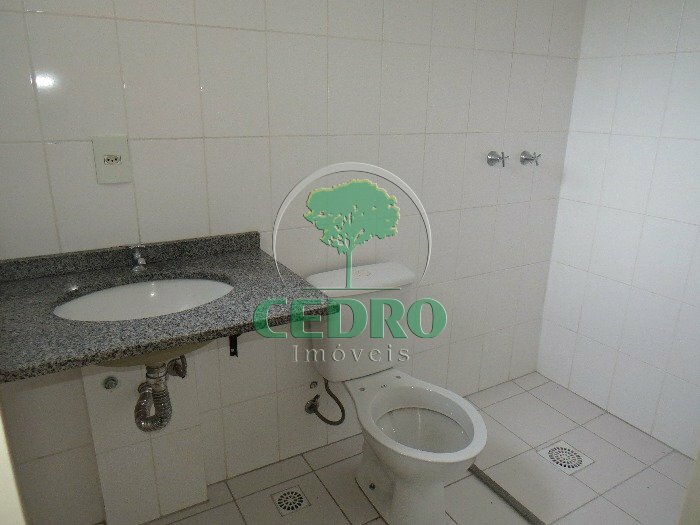 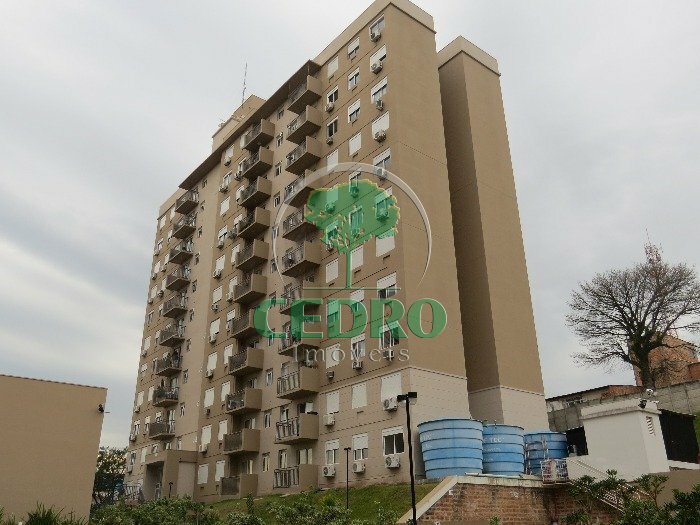 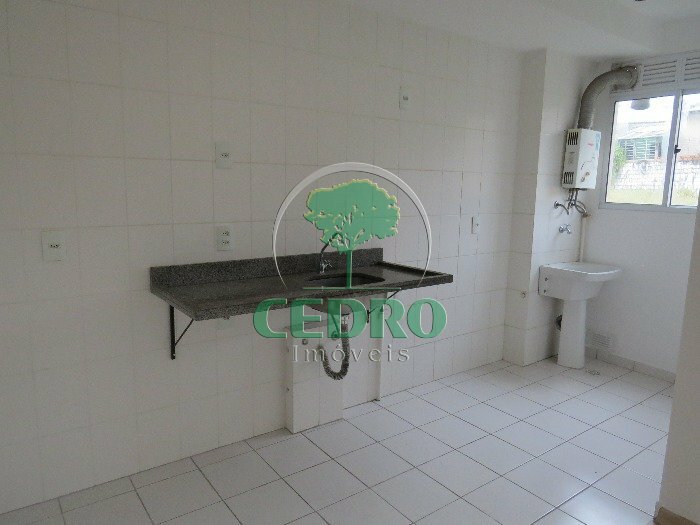 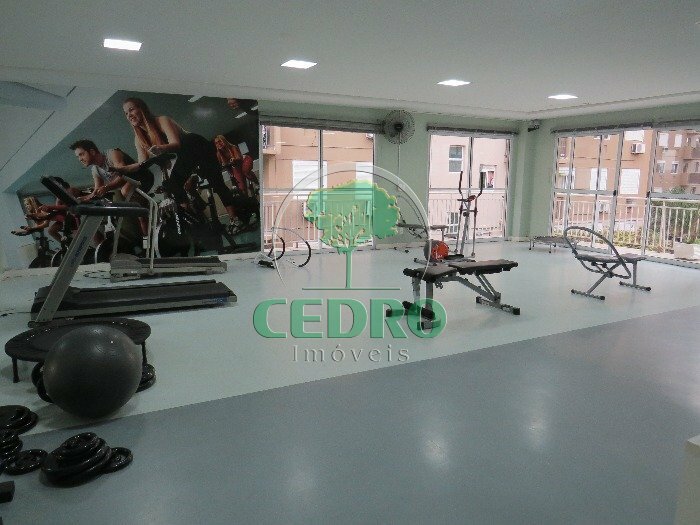 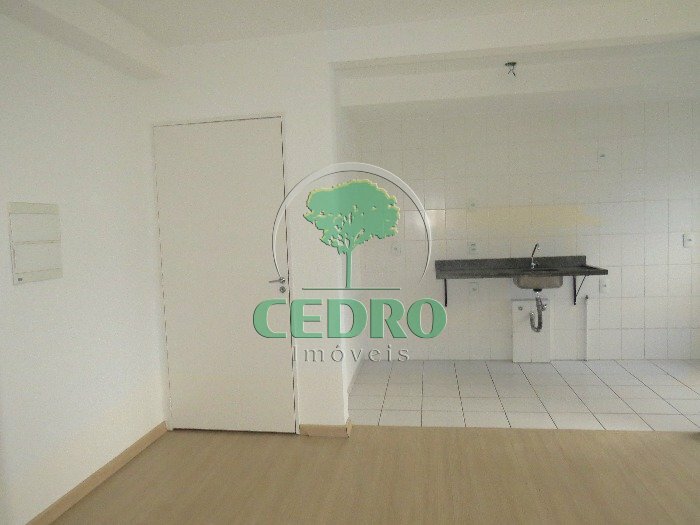 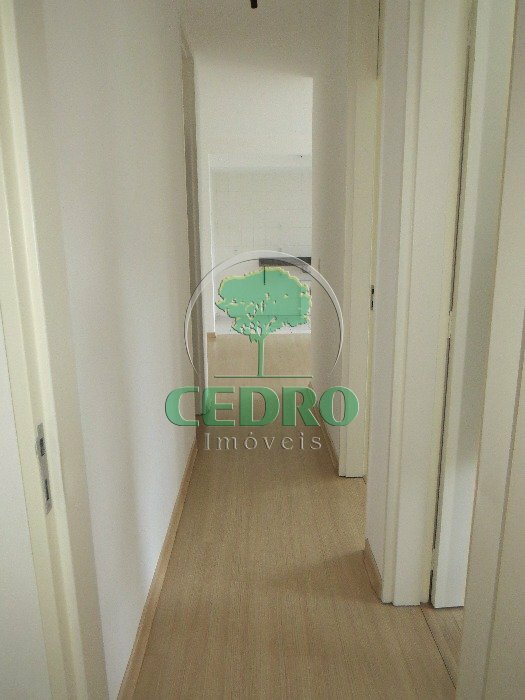 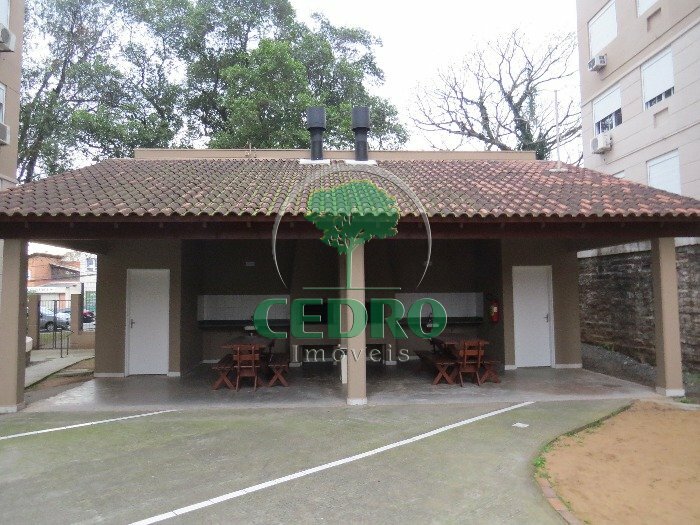 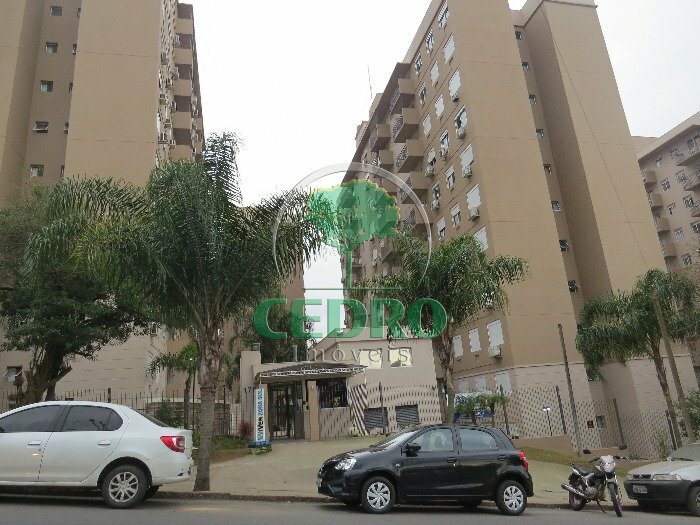 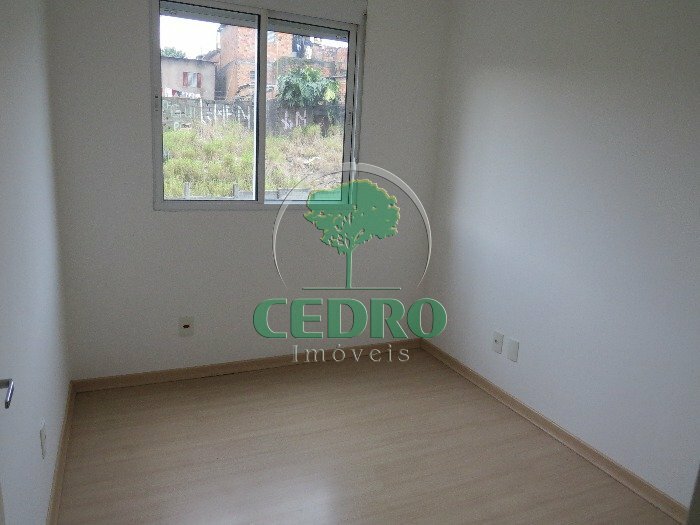 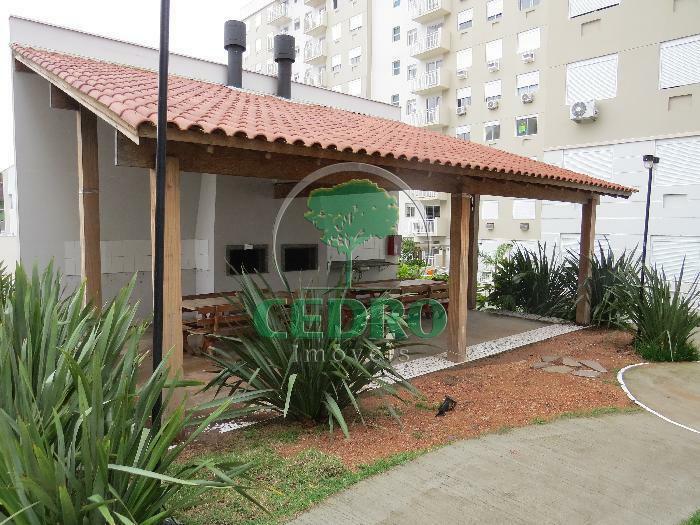 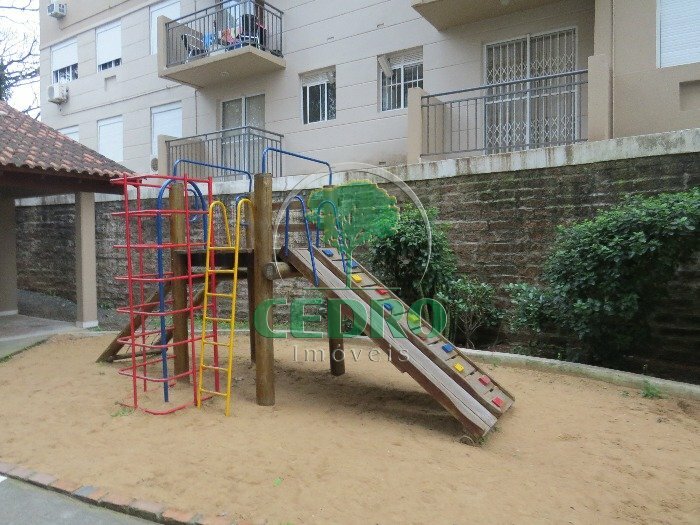 EXCELENTE APARTAMENTO DE TRÊS DORMITÓRIOS (1 SUITE) COM SALA E SACADA COZINHA AMERICANA COM ÁREA DE SERVIÇO INTEGRADA DORMITÓRIOS COM BELA ÁREA DE CIRCULAÇÃO. 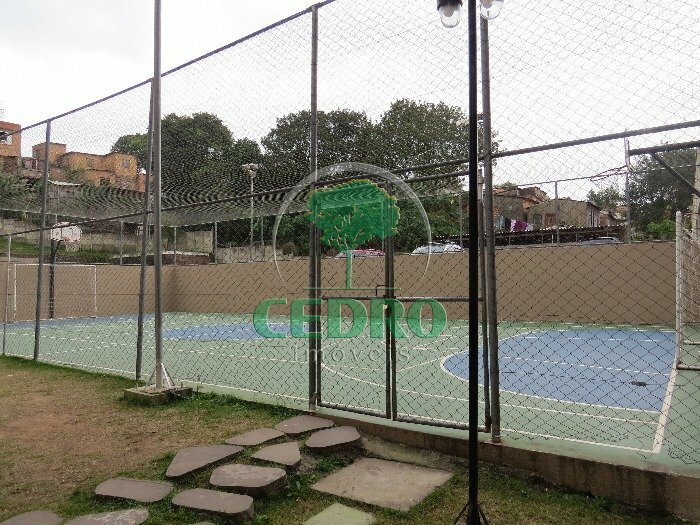 CONDOMÍNIO COM BELA INFRA DE SEGURANÇA E LAZER COM QUIOSQUES, CHURRASQUEIRA, SALÃO DE FESTAS, SALA DE JOGOS, QUADRA DE ESPORTES E PORTARIA 24 HORAS. 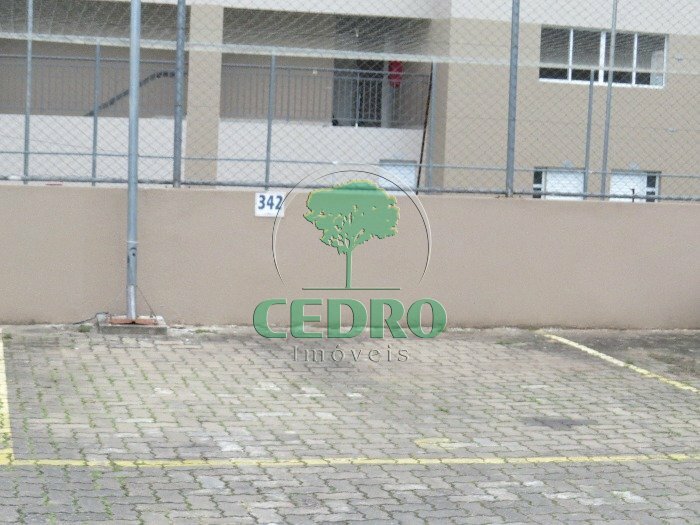 GARAGEM PARA DOIS CARROS. 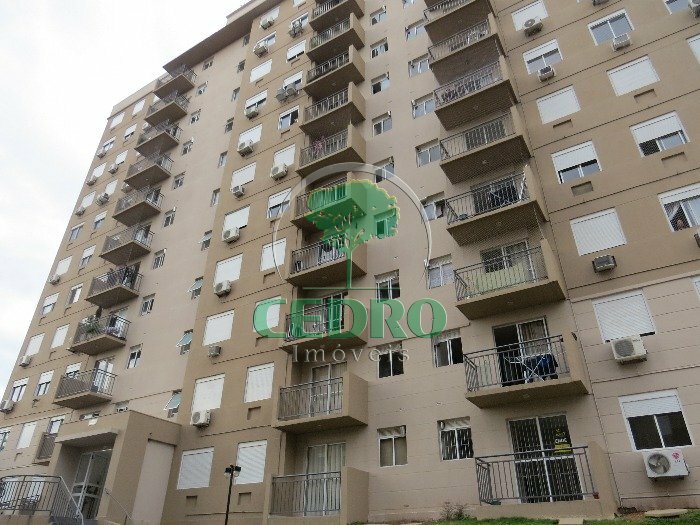 CORRETOR: 999826367.